In the past week, a video emerged from YouTube channel Sanadsk that showcased gameplay on one of Bloodborne’s unused bosses. 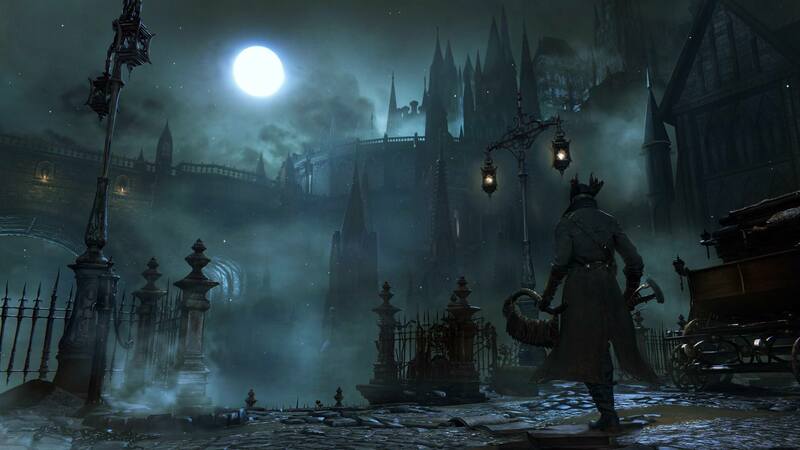 And if you remember a little while back, they’re the same folks who unearthed a wealth of never-before-seen Bloodborne assets, which consisted of cut bosses, NPCs and the like from the game’s data. The enemy featured in the video appears to be a mixture of a Cleric Beast, Darkbeast Paarl, Watchdog of the Old Lords, and others, in both appearance and movesets. This footage gives us an amazing look at the type of content that could have been playable in FromSoft’s brutal action-RPG. You can check out the vile creature yourself as well as more of Bloodborne’s unseen content, right here on the blog. If you missed out on the recent Monster Hunter: World Beta, well you’re in luck! As Capcom kicked off an Open Beta for their highly-anticipated action-RPG on the 22nd of December, which will run through the 26th. Unfortunately, it’s once again a PlayStation 4 exclusive. However, being an Open Beta means that a PS Plus subscription is no long required and that all PS4 owners can now join in on the hunt. So get on your Sony console and grab the Beta, and if you participated prior, you can reuse your old client. For more info on this, you can find it on the blog. 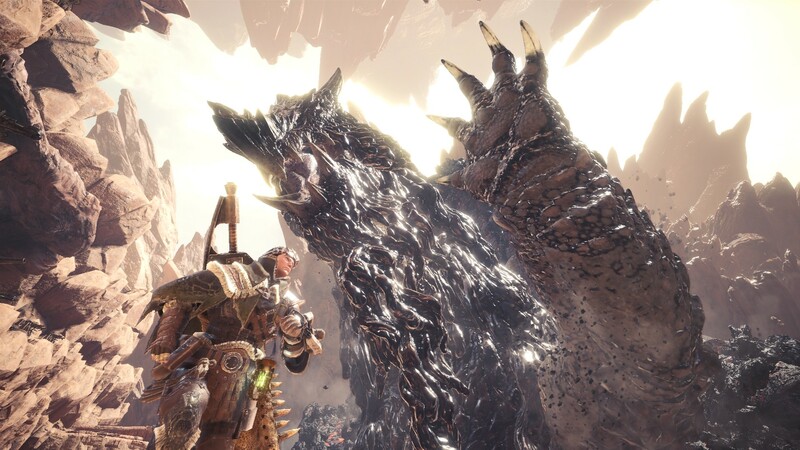 And in other Monster Hunter: World related news, the game’s producer has revealed its campaign length to be over 50 hours long, but of course, it largely depends on a player’s pacing and style, so your mileage may vary. Considering that most RPGs are around the 30 – 40 hour mark, having at that much game time is certainly quite the value itself. Furthermore, the developer expanded on the type of DLC, both free and paid, that we can expect for Monster Hunter: World. And you can read the complete story, here on the blog. Bandai Namco’s latest CODE VEIN trailer is quite the treat and has something for everyone as it features a nice blend of Souls-like gameplay, and in-game cut scenes, along with a nice helping of studio Ufotable’s animation. The video’s anime segments were part of the previously revealed screenshots, which you can check out on the blog if you haven’t already. 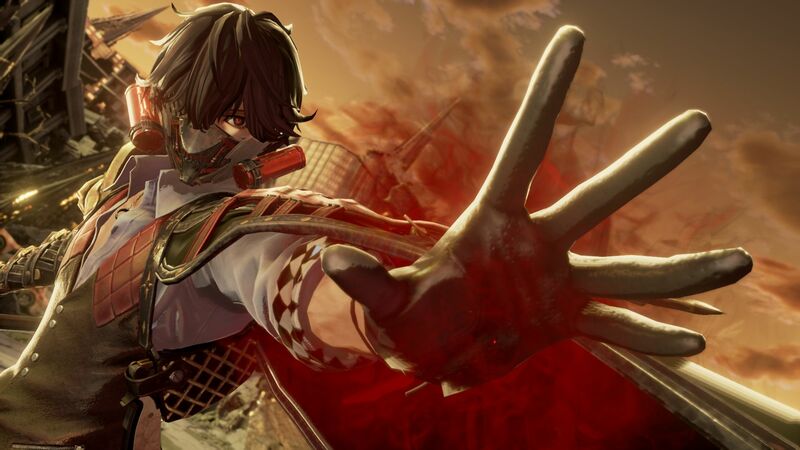 It also gives us a sampling of CODE VEIN‘s English dubbing, and with the entire show set to music from Japanese rock duo, Vamps. 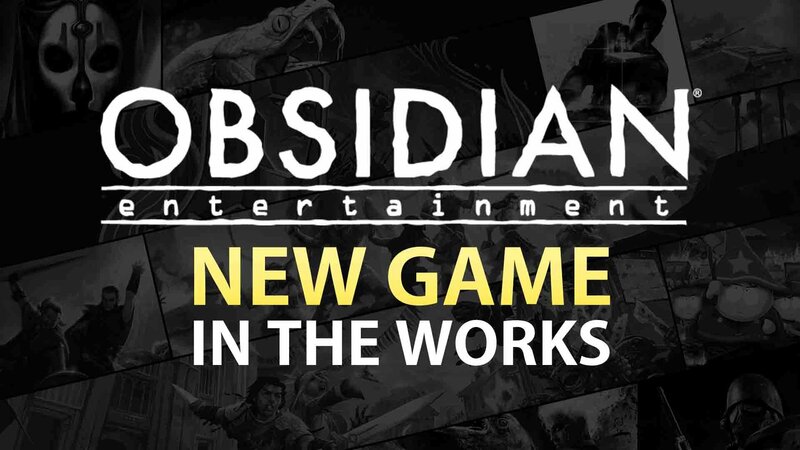 CRPG fans rejoice there’s a new, but yet to be announced game brewing from RPG veterans Obsidian Entertainment, who’s currently in a partnership with newly-founded publishing label, Private Division. This mystery game from the notable developer will be led by Fallout’s co-creators Tim Cain and Leon Boyarsky. However, at the moment there is not a whole lot of information on the title. But, we do know a little bit about their fresh publisher. Private Division was put together recently by Take-Two Interactive and with the aim of fostering titles from some of gaming’s top indie developers which also includes other studios working on new IPs such as Project Wight, an upcoming RPG from studio ‘The Outsiders” that was formed by ex-DICE developers, and others. The full story, along with a video on Private Division, can all be found here on the blog. 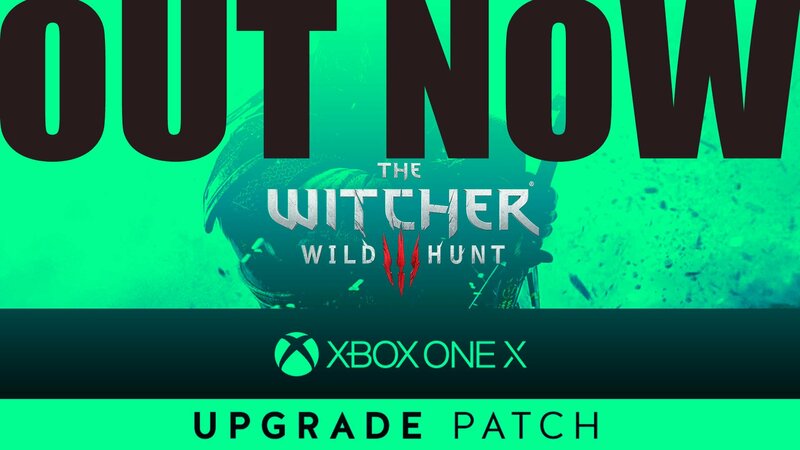 Owners of Microsoft’s latest Xbox One X console can now utilize the machine’s extra processing power when playing The Witcher 3: Wild Hunt, as studio CD Projekt RED released their promised “Upgrade Patch” for the system, which contains an array of enhancements and includes support for 4K and HDR, high-res textures, enhanced shadows, and more. This recent update is much like the one released for the PlayStation 4 Pro not too long ago. And speaking of the PS4 Pro, CDPR has also mentioned that a new The Witcher 3 patch will be heading to Sony’s system. You can read the full scope of features on this much-welcomed Xbox One X update for the game, which also includes instructions on setting its up, on the blog. 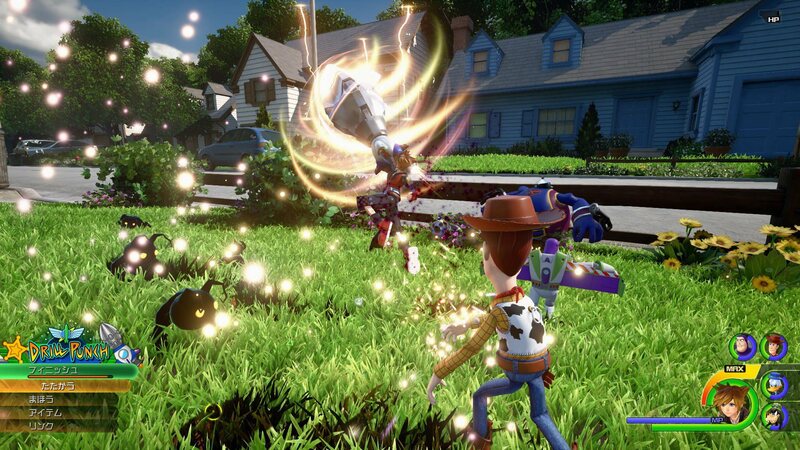 There have been rumors going around, stemming from a recent leak on Square Enix’s long-awaited Kingdom Hearts 3 action-RPG, which showcases what looks to be an unannounced “World” for the game that’s based on the Monsters, Inc. animation. This all began when a member from the ResetEra website called “Wrestleman”, opened up a thread with a set of images showing the area. These images featured protagonist Sora, along with Donald and Goofy, donning monster costumes much like the human character Boo, from the movie itself. We also get to see the movie’s star duo, Sully and Mike Wazowski in those screenshots. However, nothing has been confirmed on the authenticity of these images, but you can have a look at them and decide for yourself, right here on the blog. To get into the spirit of the holiday season, this year’s annual “The Dawning” event for the latest Destiny 2 online-shooter RPG, has begun. The winter occasion commenced on December 19th, 2017 and will run all the way through January 9th, 2018. Guardians can expect snowball fights, new milestones, player gifting, and the return of the Mayhem mode and much more. Full details on the 2017 Dawning celebration can be viewed here on the blog. And for those of you who enjoy a good story and happen to adore Destiny‘s lore, Bungie has you covered with their new Destiny 2 comic book tie-in dubbed “Fall of Osiris“. The Fall of Osiris webcomic has its first issue out now and is freely available for your reading pleasure over at the developer’s official website. 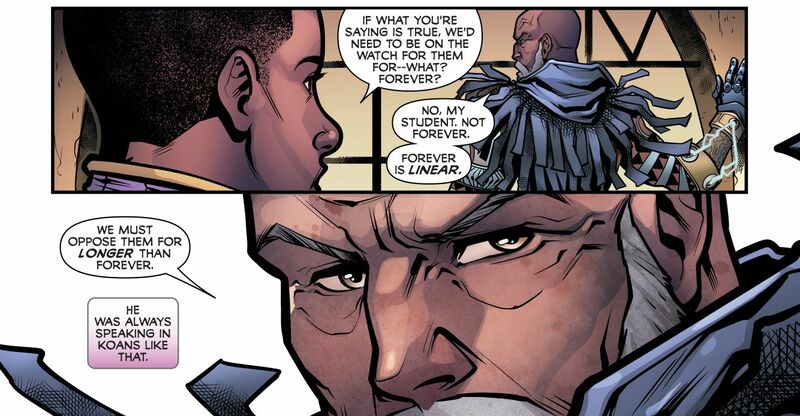 It comprises of ten pages and recounts the story of Osiris, a prominent character in Destiny‘s lore. 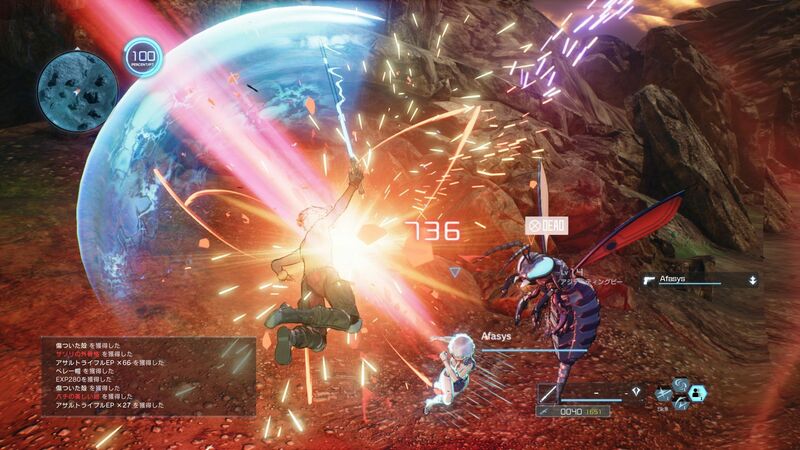 New information and screenshots have surfaced on Bandai Namco’s upcoming action-RPG, Sword Art Online: Fatal Bullet. They detail a new game mode where players, especially fans of the anime adaption, can look forward to squaring off with the antagonist: Death Gun. Also, we learn about Asuna’s quests, that has players turn in materials over to her in exchange for special gear, as well as a glimpse on one of the game’s locales. You can gleam over the images and their info, here on the blog. Tis the season and thus, did developer Phoenix Labs bring the Christmas festivities to all the good Slayers of Dauntless, their Monster Hunter inspired action-RPG. The game’s 2017 seasonal event is dubbed, Frostfall, which began on December 19th, will last up until sometime in January 2018. It comprises of a number of event-exclusive content such as items, quests, rewards, special hunts, among many others. Locations in the game has also been given the winter treatment, as the Shattered Isles and others, have been ladened deep in snow. 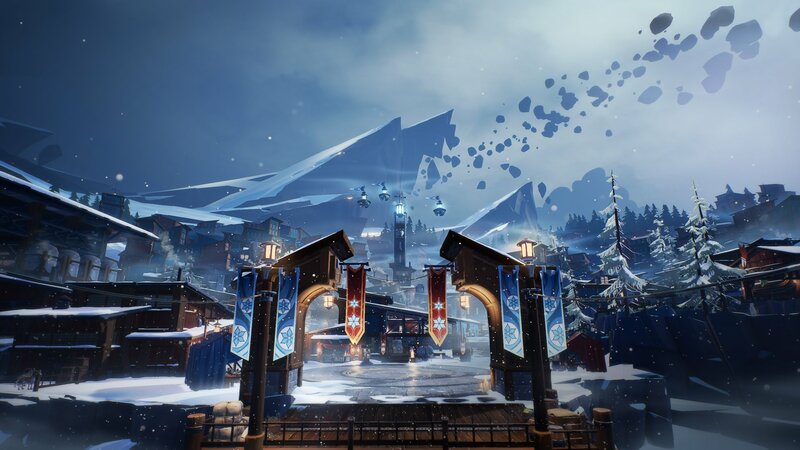 And for more details on the Frostfall event and on Dauntless itself, you can find it here on the blog. 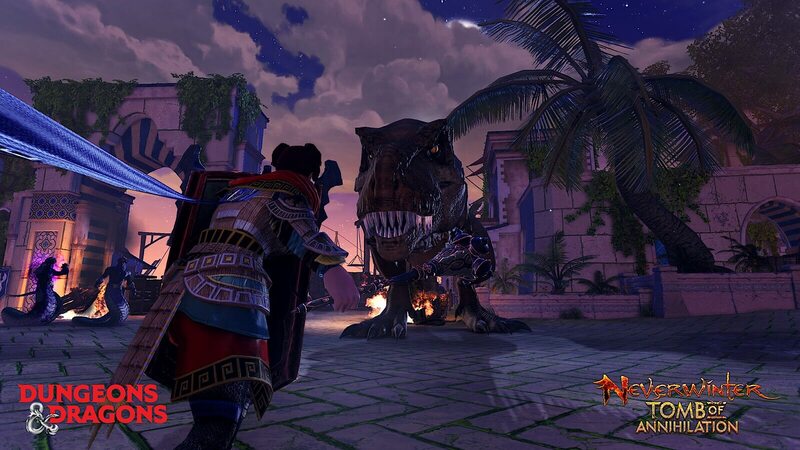 And now for our final bit of news, developer Cryptic Studios and publisher Perfect World Entertainment of the Neverwinter MMORPG, announced over the week, the PlayStation 4 and Xbox One release dates for their latest “Swords of Chult” expansion. The latest add-on first launched on PC back in October of this year and featured a revamped PvP system, with new gear and balances. It also featured an all-new Skirmish dubbed ‘The Merchant Prince’s Folly’; that contains new locales, enemies, and rewards. There’s an overview on the Swords of Chult expansion that you can watch, right here on the blog.